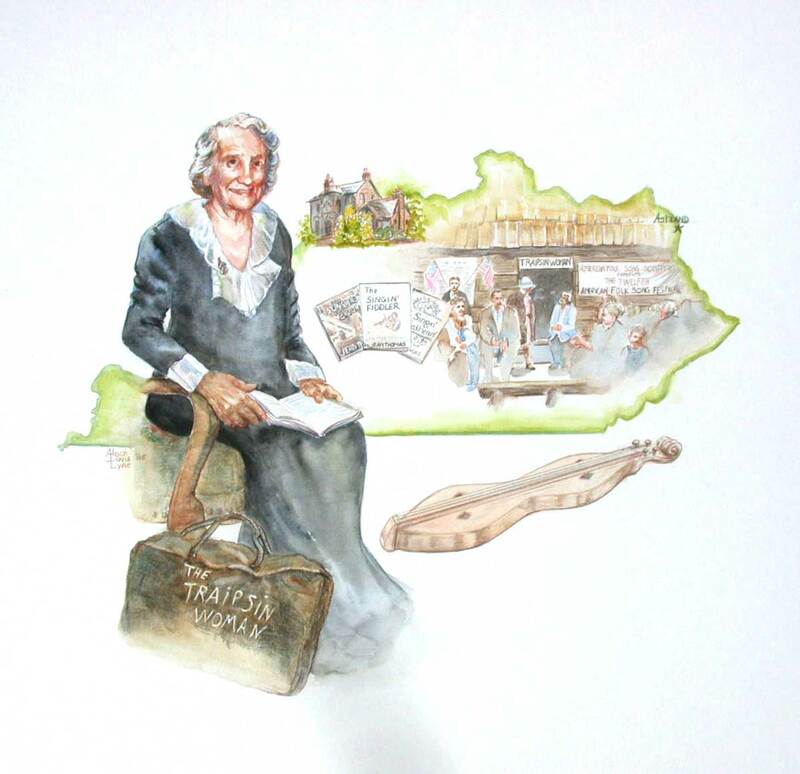 I have been lucky to have been chosen to paint fourteen portraits for the Kentucky Commission on Women's Famous Kentucky Women Exhibit, which is on permanent display in the Kentucky State Capitol rotunda. I painted portraits of the chosen honorees for the years 2002, 2003,2004 and 2005. Please click on the portraits sections below to go to each year's honorees' page, where you can learn more about their outstanding accomplishments.